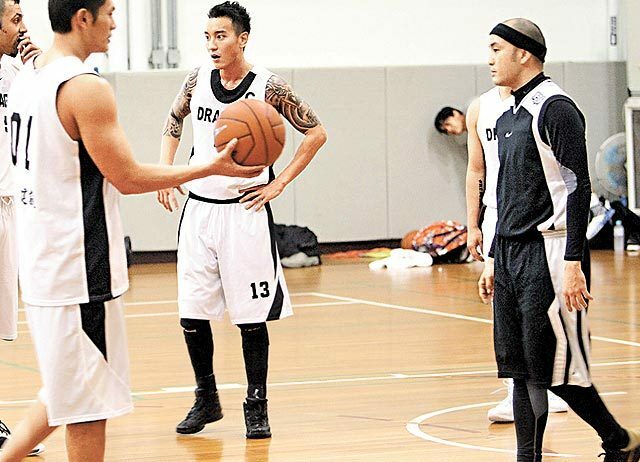 December 11th, 2011 was the first appearance of Sunny Wang publicly after returning from New York to Taiwan. He would not if the person sat next to him on the plane was Rainie Yang, only said that after returning to Taiwan from New York, he did not contact with Rainie Yang anymore. Sunny Wang whose attitude has always been generous to the break up lover this time uncharacteristically said, “Frankly speaking, the news speculation made me felt embarrassed, if seeing her in the company in future will be a little embarrassing.” His ex-girlfriend Elva Hsiao is the same company artist. For his relationship issue has made Elva Hsiao been constantly asked, especially this time all three belong to same company, Sunny Wang said, “Really apologetic to Elva, this is a very awkward situation for everybody.” About days ago Rainie Yang hoped that outsiders can give her space for making friends, but Sunny Wang personally broke off the short-lived love with Rainie Yang once and for all. After attending the press conference, Wang Yang Ming and assistant took a cab to return to Univerises brokerage firm, and then to activity center of Taipei Municipal Nangang Elementary School. After parking the car, he discovered that he was tailed by paparazzi, but he generously posed a YA to the camera. Once entered the field, he firstly greeted teammates, and then changed at the locker room. 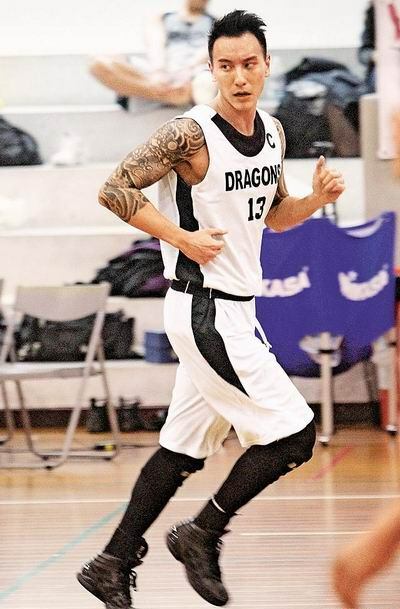 After wearing his shirt, he walked to the rest area to change the sports shoes, wear the socks, and then perform warm-up stretching on the side, play happily, never ever showed any sign of “disappointed in love affair.” Coincidentally, on the same team with him is ex-boyfriend of Elva Hsiao, Jacky Chu Fan Gang. Both of them is good friend privately. September 2011: Early September the two persons met at friend's house, in relationship early October. November 21, 2011: The journey of love where two persons took the same flight to USA was seen by the public, later friend of Sunny Wang confirmed to the press about the romance between Rainie Yang and Sunny WAng. November 29, 2011: After the secret love revealed, the two persons busy to deny, original scheduled to tour together for 15 days, but Rainie Yang suddenly announced in high profile that she was rescheduling the flight, and would arrive in Taiwan after 10 PM. Sunny Wang eventually also returned to Taiwan earlier. November 30, 2011: Rainie Yang said that nobody can predict thing in future, and hoped that media can give her space, intent to let the love relationship public. December 11, 2011: Sunny Wang said that a lot of guys may fall in love with Rainie Yang, but he does not currently. The romance lasted only 2 months.